Back in November we wrote about marketing technology trends that KSV is tracking for 2019, and the voice revolution that is coming. But are energy companies ready? Voice requires the support of new platforms, strategies, and content types. It offers an incredible opportunity for you to actually BE your customers’ trusted advisors—what you continually strive to be. But only if you take action. 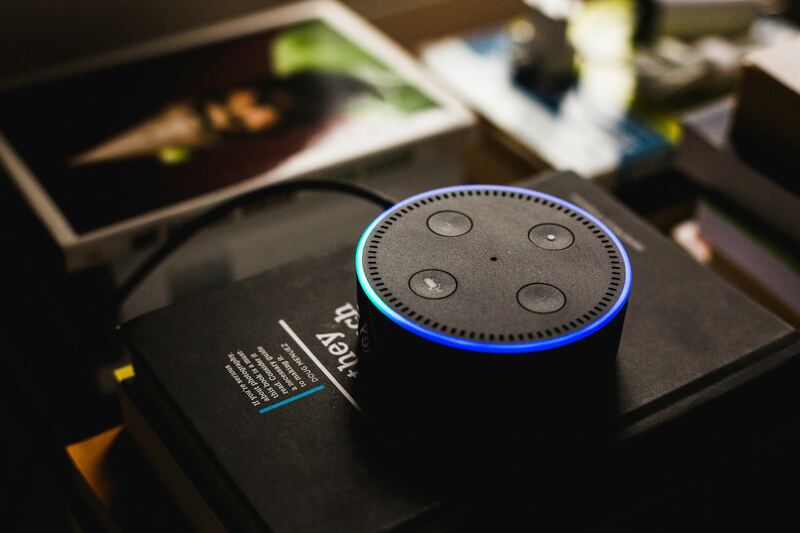 Voice assistants don’t just magically work to integrate your website content into voice-ready content; you have to build it for them first, which means you need the tools or platform or code base that allows you to do that. You also need the expertise to understand what types of questions your customers might ask a voice assistant, so that you can contribute a helpful answer. And, of course, when it comes to customer interaction, you’re not looking for one-and-done questions and responses. You want to build sets of interactions that lead your customers both to the answers they seek, and to what is most valuable for you as a brand. Voice also means you’ll have a whole new set of trackable metrics to offer your organization in terms of consumer engagement. In fact, Capgemini published a study that showed it’s not just the voice metrics that matter. Brands with voice assistants had up to a 25-point higher Net Promoter Score than those without. Simply being there when your customers ask a question via voice is only the beginning. We’re starting to see (and hear) ads that feature “Ask Alexa” as a part of the call to action, which isn’t surprising when you look at the anticipated growth of voice assistants over the next three years. Many industry authorities (such as Google, Forrester, etc.) predict that as many as 75% of U.S. homes will have a smart speaker by 2020. And it isn’t just to look up recipes or ask when the big game is on—it’s to make purchases. The numbers are already high enough to be remarkable. 44 percent of people who regularly use a voice-activated speaker say they order products like groceries and household items at least once a week. And a recent Harris Poll indicated an interest in much more than sundries, with consumers saying that they would consider buying everything from home appliances to consumer electronics, and more, all using a voice assistant. Home appliances. Consumer electronics. Sounds like major items that you—the energy company—are actively promoting as part of your efficiency and demand-response programs. Some utilities are already building technology and content for voice assistants, and doing so in ways that add value to customer interactions. Check out Reliant and their Google Home integration here. Reliant is offering customers the chance to manage their account, forecast electricity charges, get help, and manage home automation, all through voice interactions. The world is evolving and the ways to connect with consumers are changing yet again. Energy companies, and those who are interested in influencing the choices consumers make about energy, need to adapt along with the world. This is the next critical step to ensure that your energy customers have and maintain a valuable relationship with you. Have questions about how voice could fit into your customer engagement strategy?